Many newer bloggers do quit their blogging just because of the reason of low traffic on their site. Moreover, old bloggers also do not find as much traffic as they want. 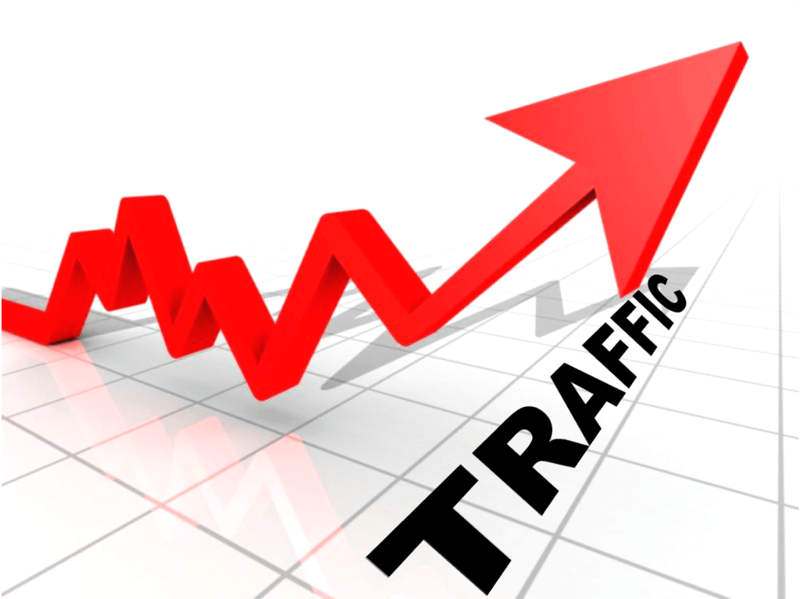 They are not able to get more visitors because they don’t follow some simple tricks given below to increase visitors to blog. Facebook is a most famous social networking site that helps to do internet marketing as well. Facebook has 2 main features such as – making groups and creating pages that can be beneficial for your website or blog. By sharing posts into them, one can increase traffic. Twitter is the second most famous social media that can also help in increasing the number of visitors on your blog or site. You can tweet your new posts to Twitter and your followers can make your post famous. Do Commenting on other blogs by proving your site link at bottom, but remember your comment should not be of one line such that it will not be treated as spam. You should write comment on the basis of other site’s post. This will surely increase visitors to blog or site. Content is the backbone of any blog or site. You should have to write genuine (don’t copy) content for your site if you wants to increase traffic otherwise copied content will let your site blocked by search engines. For creating good and valuable content, spend more time and it is so important for all bloggers to grab the attention on interest of their visitors. Many people don’t even know about search engine optimization (SEO). But SEO plays a vital role for making a site or blog famous to get more visitors. You should have to focus on the keywords, and meta description in order to increase visitors to blog. Nice blog useful for those who are looking for some ways to increase traffic to their blog or website …I am here to share some tips which increases traffic to your website .search engine optimization is the major technique used to increase traffic .Traffic is nothing that increasing the number of visitors to your site .This helps to increase the page rank of your web site in all search engines like Google,Yahoo and so on .seo services are available both at free of cost and paid service .Free services include Blog submitting , Directory submission ,Article Submission etc… but it take few amount of time to increase your traffic .To increase you traffic in short period go for paid seo service .I recommend you to have a look at TheWebPole.com here they are providing search engine visibility service which helps to bring traffic to your site .They provide you with Powerful reports that show you how to move your website up in search results.